When you apply to become a Firefighter, do you want to have your firefighter application form checked by a former Fire Officer? ENSURE YOUR FIREFIGHTER APPLICATION FORM IS AT THE BEST STANDARD IT CAN BE! My name is Richard McMunn and I am a former Fire Officer who served 17 years in Kent Fire and Rescue Service. 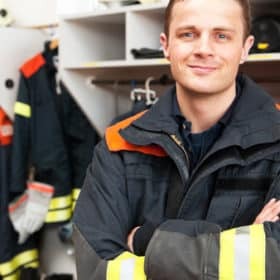 Before I tell you about my Firefighter Application Form checking service, here are some important tips that will help you to submit a strong application. The application form is one of the first stages of the firefighter selection process and it is probably the hardest to get through. 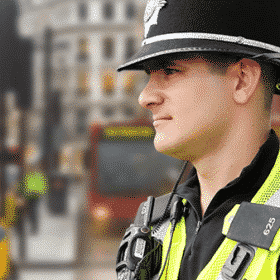 You will be applying along with many hundreds of other applicants and therefore your application form needs to be outstanding. Firefighters do not generally retire before their determined retirement date. The reason for this is because it is an exceptional job. 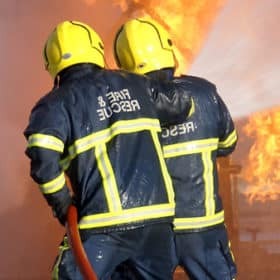 Fire Services rarely advertise firefighter posts, so the competition is very fierce when firefighter vacancies do eventually become available. Therefore your application needs to be very good. 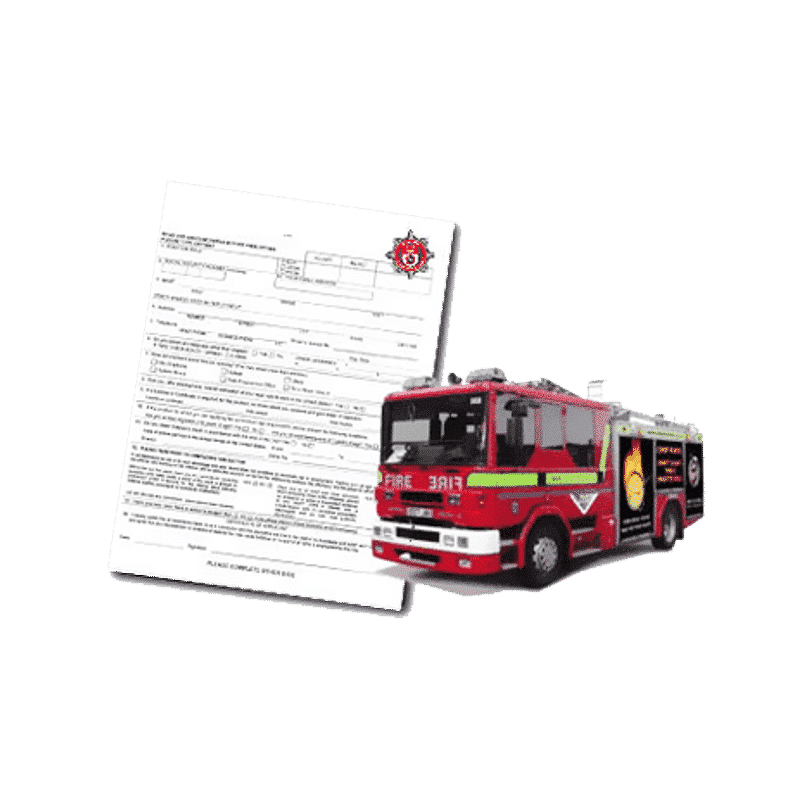 Picture the scene – a Fire Service assessor has been marking application forms for the last two weeks. It is late Friday afternoon and they come across your application form. Your application form is hard to read, full of grammar errors and is incomplete in a number of sections. Do you think the form will get through? The answer is no. It is crucial that your application form is concise, easy to read, neat, and completed in all the relevant sections. Take your time to complete a solid application. If you have the time, spend a week completing the form and answer the assessable questions in draft first before committing pen to paper. If you are completing an online application then complete your responses in draft first using notepad or a similar tool. Whenever I prepare for something in life I always formulate a ‘plan’. 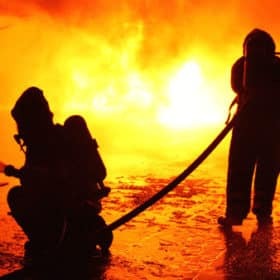 Let’s take a look at how I would personally plan/prepare for the firefighter application form. I will make sure that I read all of the information contained within the guidance notes before I start to complete the application form. I will also highlight the key areas within the guidance notes that I must follow. If I do not follow the guidance notes carefully then my application may be rejected. When writing my application I will make sure that it is easy to read, concise and that it answers the questions exactly as required. It is my job to make the application form easy to mark. If the assessor has been marking scores of applications, then I want to make it easy for them. I am now offering a unique service that will check your application form for grammatical and/or spelling errors, but also provide you with essential INSIDER advice and tips on how to complete your form correctly. Beat the competition by making sure that your application form is at the highest possible quality! To have your application form checked and prepared, simply click the BUY NOW button below and then send us your reference number along with your completed application form. Once your payment has been made you will instantly receive an email explaining where to send your form. Your firefighter application form will then be checked by former serving Fire Officer Richard McMunn and you will receive comprehensive feedback within 48 hours. Once you have paid you will receive an email from us instantly explaining where you need to send your completed application form. Once we have received it we will email you back to confirm it has been received (usually within 12 hours during normal working hours). No. You must complete the form first and submit it for feedback/checking. 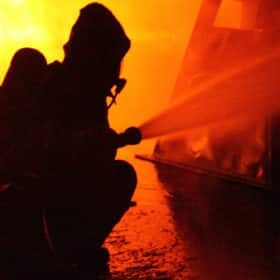 Your form will be checked by a former serving Fire Officer who has 17 years experience. No, we cannot. However we do have a very high success rate.